Increasing electricity bills in Ukraine has turned energy efficiency – previously a relatively unknown subject in the country – into a hot topic. Insulating buildings not only improves the quality of people's lives, but also helps them make substantial savings. A number of programmes and projects that help Ukrainians to implement energy efficiency measures are carried out with the European Union's support. 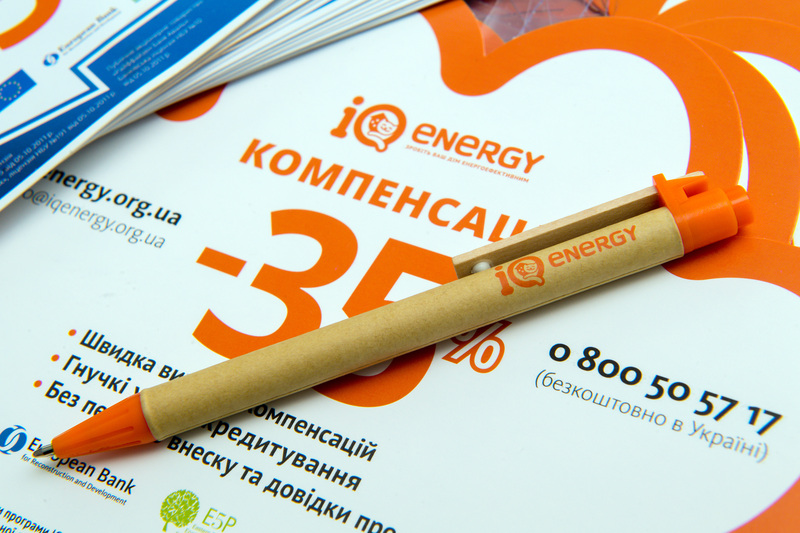 One such programme, “IQ energy”, was launched in Ukraine in April 2016. It provides assistance to individuals by helping them improve the energy efficiency of their homes. The programme was developed by the European Bank for Reconstruction and Development (EBRD) and is financed by the Eastern Europe Energy Efficiency and Environmental Partnership (E5P), whose largest contributor is the EU. The IQ energy programme offers participants the chance to purchase energy efficient equipment, related products and installation work with the help of a loan from its participating partner banks. They are then reimbursed up to 35 per cent of the cost, which makes this programme more affordable for people to take part in. At present, Ukraine's residential sector is gearing up to European standards but still uses three times the amount of energy resources used in neighbouring Poland. Despite having similar climates, this is essentially due to considerable heat losses. 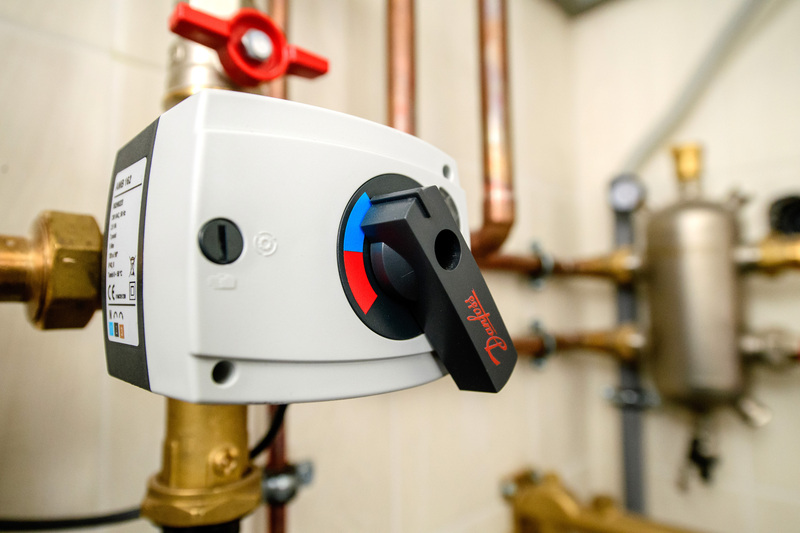 By carrying out energy efficient measures, heat losses can be decreased and energy consumption reduced, which in turn has a positive effect on heating bills. 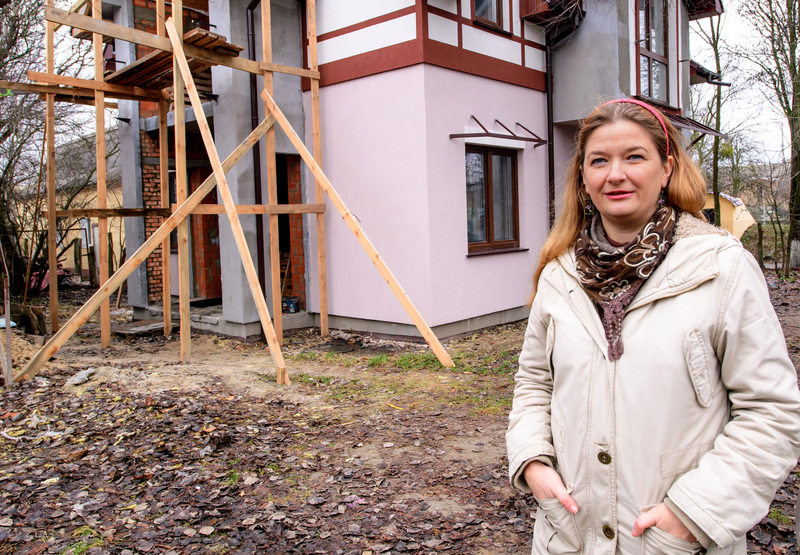 Olena Pylska and her husband have been building their energy efficient house for five years. The couple had the idea to make their home comfortable, efficient and environmentally-friendly even before the issue of energy efficiency started to gain traction among Ukrainians. 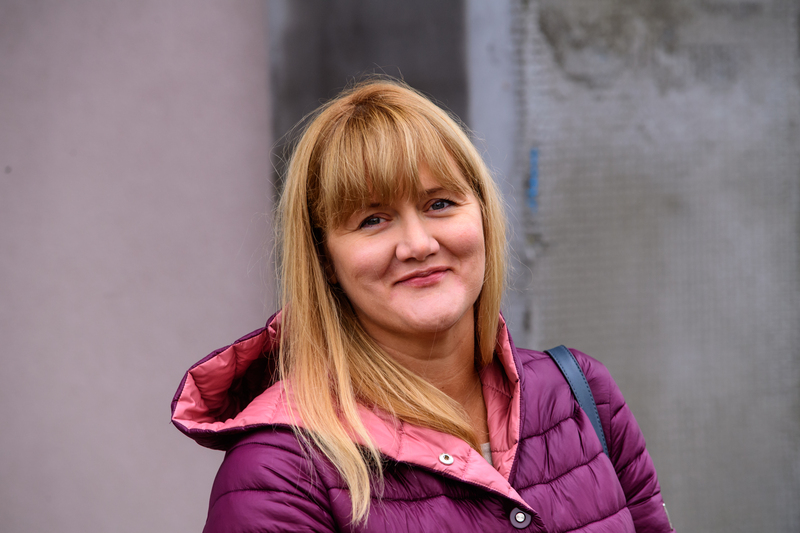 “From the very beginning, we were choosing energy efficient materials for the construction of our house and when gas prices soared, the issue of energy efficiency became especially relevant,” Olena reveals. The programme participant clarifies that they decided to make their home more energy efficient for three reasons: comfort inside the house, cost-savings and reducing their impact on the environment. “If you invest in something, you want to benefit from it to the fullest. When we were selecting materials for the walls, we took their thermal conductivity into account. We built the house in a way that meant we would spend as little money as possible on it in the future, so that we do not have to heat the air outside,” explains Olena. The Khorosh family are proof that energy efficiency is gradually becoming popular among Ukrainians. “From the start, we wanted our building [our house] to be energy efficient,” expresses Oleksiy Khorosh. “And when I learned about the IQ energy programme, I realised that I could do everything faster." With the help of the co-financing programme, Oleksiy installed a gas boiler and heating system in his house, as well as insulated floors. However, it is not necessary to be a specialist in all the technical aspects of energy efficiency in order to benefit from the programme. In fact, all materials, standards and criteria for energy efficient equipment can be found in a catalogue on the IQ energy website. 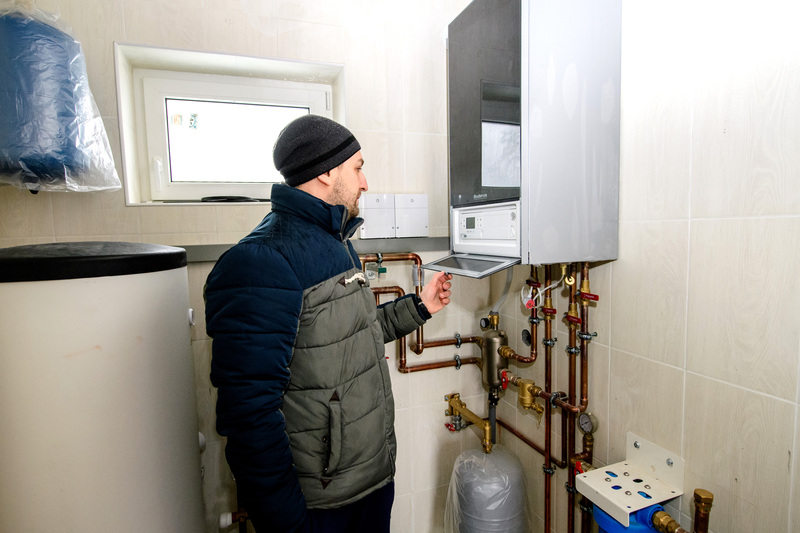 The IQ energy programme gave Oleksiy's family the opportunity to choose the heating system which would help them save the most money in the future. “We decided that we would rather pay 10 per cent more now, but [we knew that we] would get 35 per cent compensation from the programme. Our priority was to have an efficient boiler,” Oleksiy explains. Furthermore, it is not only materials that can be reimbursed through the programme. The costs of installation-works can also be repaid, on the condition that they are bought on credit. In total, 35 per cent of the loan towards - or investment in - the energy efficient technologies will be paid back, provided the contractor works officially and legally. How can I make savings with the IQ Energy programme? And how much can I save? Since the IQ energy programme's launch, over 17,000 Ukrainians have improved their living conditions and received financial support from the European Union and other donors of E5P Fund. 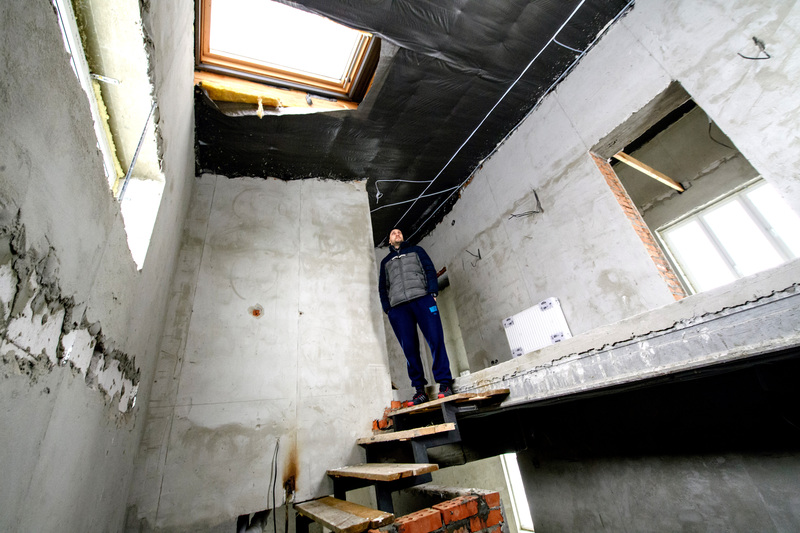 The total amount invested by Ukrainians into modernising their homes has already reached over €14 million, and will continue to grow as the programme extends up until September 2020. “Each person is able to participate in the programme several times. For instance, this year they could upgrade their heating system and next year they could insulate their house. The maximum amount of compensation for one person during the programme cannot exceed €3,000,” Oksana elaborates. In order to be reimbursed by the E5P fund, participants must buy equipment which corresponds to the European energy efficiency criteria on credit from the participating partner banks. 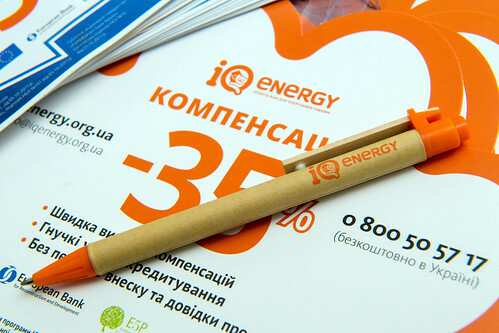 Following this, they should register and apply for reimbursement at iqenergy.org.ua. “Over 5,500 pieces of equipment of European quality can be found in IQ energy's technology catalogue on its website. 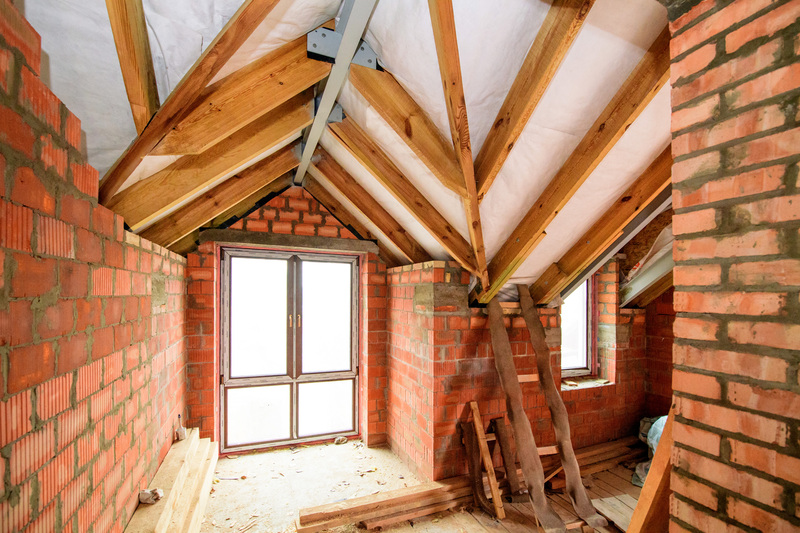 These include heating systems, gas and solid fuel boilers, windows, entrance doors, heat meters, wall insulation materials, solar collectors and heat pumps. There are nine categories of goods,” explains Oksana. Ukrainian producers and sellers of goods will also benefit from the IQ energy programme. Oksana concludes that solar or heat collectors were too expensive for citizens, so the possibility to buy on credit made them accessible for a wider range people. The partner banks which provide loans through the IQ energy programme are OTP Bank, UkrSibbank, Raiffeisen Bank Aval and Credit Agricole. The European Union supported programme not only helps with financing, but also offers participants consultations regarding energy efficient equipment and technologies. Based on the rules of the IQ energy programme, participants should install energy efficient technologies in their homes, just like in many other countries. By doing so, these measures can reduce your energy bills by up to 20 per cent. 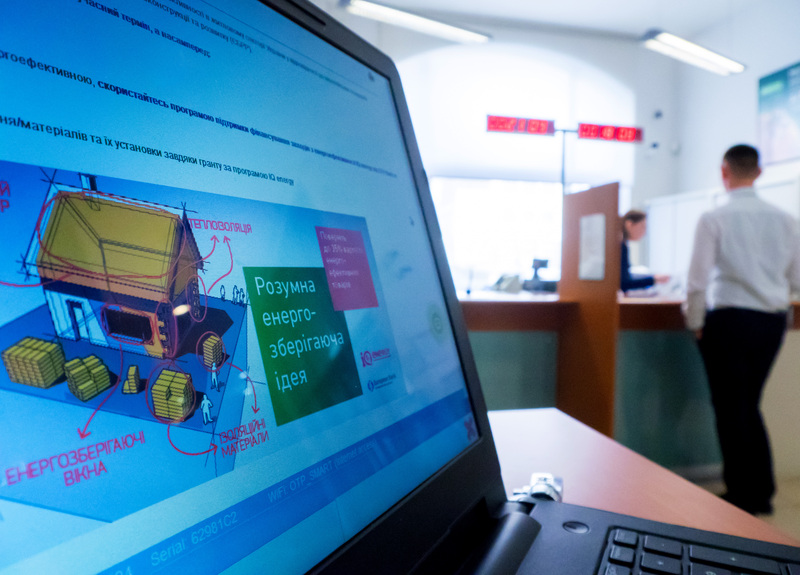 IQ energy programme participants can now select equipment and technologies from the catalogue on the programme's website, thereby using only high-quality materials that correspond to European standards. In turn, the energy efficient equipment lasts longer and increases the value of their home, while at the same time reducing heat loss and ensuring cheaper utility bills. By participating in the IQ energy programme, Ukrainians are not only able to make their homes comfortable, but can also reap the financial benefits while reducing their carbon footprint. This article has been produced with the assistance of the European Union in the framework of the EU4Energy Initiative. The contents are the sole responsibility of the author and can in no way be taken to reflect the views of the European Union.